Juventus and Barcelona have not played each other in a competitive match for 12 years, which is partly what makes this season’s Champions League final so interesting. Various players on opposing sides have faced one another before, when playing for other clubs, or at international level. It means various individual duels are also fascinating. 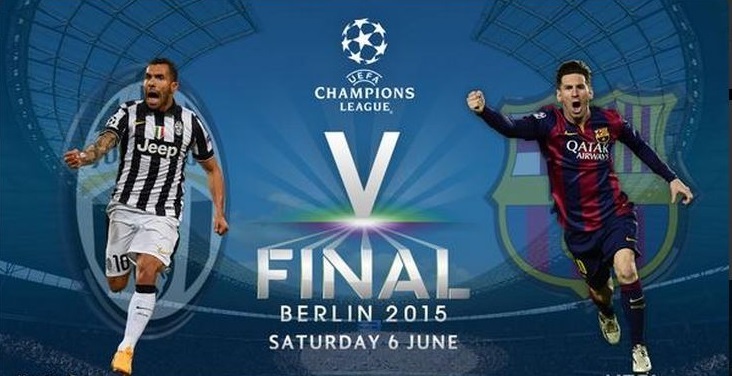 The UEFA Champions League final has been a fixture on a Saturday evening now since 2010. An evening in Europe, that is. While the game kicks off at 20.45CET for those in Berlin, Turin and Barcelona, fans around the world will be setting their alarm clocks or staying up late to enjoy the biggest club game of the year. Juventus and Barcelona have the chance to immortalize their names in the rich archives of European football on Saturday, as the two match up in the Champions League final in Berlin. The champions of Spain and Italy have each thrilled us with their phenomenal performances both domestically and in Europe so far this season. Therefore, it’s easy to make a case for each team making that final, crucial step in the Final. This match would be the final game for Andrea Pirlo with Juventus as he will migrate to the American Continent and play for the MLS. He will be playing for his third Champions league Title.